Sleep is a huge issue for most families. So many of the woes in your child’s first few year’s of life revolve around helping them sleep well. 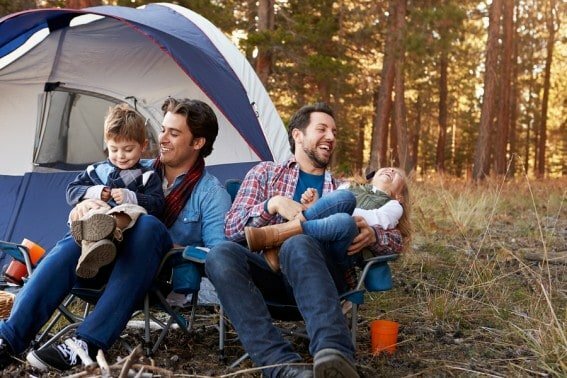 So it’s no wonder that it’s stressful for many moms and dads to think about disrupting their child’s sleep by going camping. Here are some tried and true tips from parents who have camped many times with young kids. 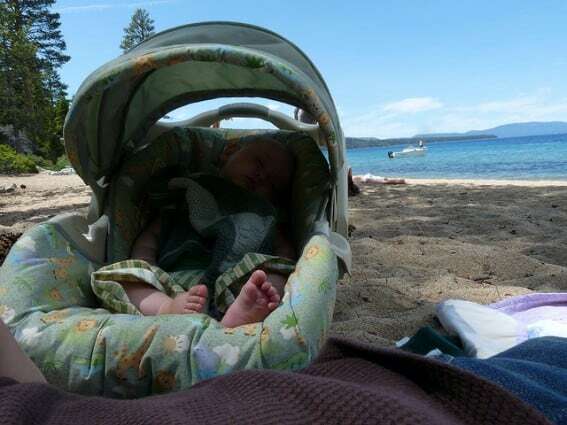 How can I get baby to sleep while camping? The most important tip preparation you can do with your child is to familiarize your youngster with your tent. Set it up in your living room or yard. Do this before you head out camping. Make sure to set up the tent before your trip if you’ve had a few months break from camping or every trip, until you feel like your youngsters have a real hang of tent camping. Believe me, I’ve paid the price of not heeding this advice. I once had to sleep in the car while my child slept in his car seat because he was afraid of the tent. It happens. If you are nervous about how your child will sleep at night, another great tip is camping as close to home as possible for your first camping trip. If you have a campground within an hour of your house, start camping there. If the experience is rough you can hop in the car, drive home, and return to the campground the next day to get your tent and gear. But don’t give up, try again in a few months! Some young children are very active sleepers. It can be hard for them to stay in a sleeping bag. When they wiggle themselves out of their sleeping bag, they often wake up because they are cold. That’s why I always dress my kids in layers of warm pajamas. If night time temperatures drop into the 40s, you might want to bring a wool hat that straps around their chin in case their head gets cold. The strap is important because one without a strap won’t stay on long laying down. If you regularly co-sleep with your child, you’ll probably do the same while camping and your body heat will probably keep baby warm and toasty. Lucky you! However, if neither you nor baby are used to sleeping next to each other, you might consider purchasing a Kidco PeaPod Tent. They are big enough for even a 4-year-old to sleep in. Place the Peapod tent inside your family tent to create a space where you child is contained in his own space. You can place the inflatable mattress inside a kid-size sleeping bag so it’s harder for your child to wiggle out of the sleeping bag. If you still need to keep in more heat, throw a blanket over the peapod tent to keep in the body heat, but be sure to leave a gap for ventilation. Be flexible. If your youngster is in a good, decent mood have them sit on Mom or Dad’s lap and fall asleep in front of the fire. If they are just tuckered out and cranky, accompany them into the tent. Incorporate some home bedtime rituals into camping, such as a bottle or story at bedtime. I always bring my son’s two favorite blankets and two tent buddies (a ball and a stuffed dog that plays bedtime music). Drifting off to sleep may take a little longer but it will happen. Don’t fret over it. What can mom and dad do to ensure they get some sleep too? 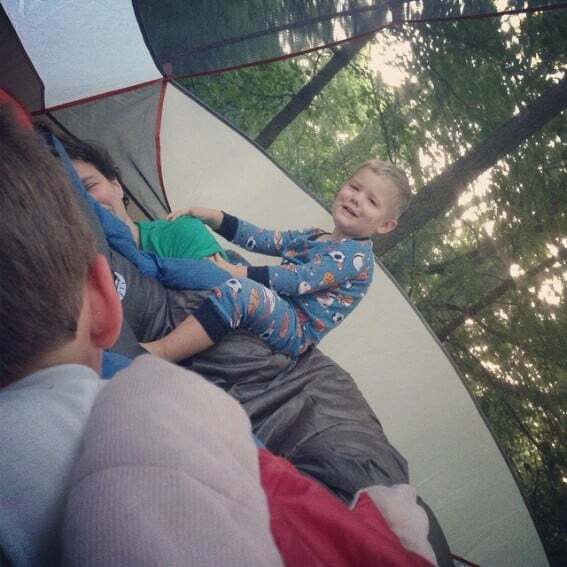 Sleeping in a tent isn’t just an adjustment for the kids. If you’re a light sleeper, it can be just as hard to get a good night of sleep while camping. If you’re not used to sleeping in close quarters with your child or get awaken easily by rustling sleeping bags, you might want to try the tips below. First and foremost, I highly recommend investing in a good air mattress or sleeping pad. REI has 2.5-3 inch sleeping pads that are unbelievably comfortable and aren’t too bulky. Do not skimp on this essential camping item. Bring a pillow if you can’t sleep without one, even if it is bulky. I also highly recommend bringing along ear plugs and placing them right next to you before going to bed so they are right there in case you need it. Finally, make sure you use the bathroom just before going to bed so you don’t end up tossing and turning for hours. Having a bottle of water in the tent with you is also important because being outdoors all day can be very dehydrating. You’ll be surprised how uncomfortable the cold night air can be on a parched throat. I have a child who naps, how can we provide for nap times while camping? Some kids will sleep anywhere, while others need to be in a dark quiet room. If your child sleeps well in a car, nap times are a great time to take a scenic drive. Bring your map and hit the road. Most young kids will sleep nicely in their car seats while adults can take turns looking out over scenic overlooks. This is also a great time to keep an eye out for local roadside stands; fresh fruit, veggies, and firewood are some great things to buy. 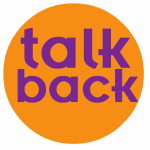 Alternatively, if your child will sleep in a backpack carrier or a stroller, plan a long hike to start during nap time. If you’re hanging out at the campsite during nap time, try to pitch your tent in a shady spot so that your child can sleep in the tent during nap time. Tents get very hot in the heat of the day. If you are using the Kidco Peapod Tent, you could just move the peapod tent under a shady tree and throw a dark sheet over it to create a dark room. To mask out noises, consider bringing along a battery operated white noise maker. 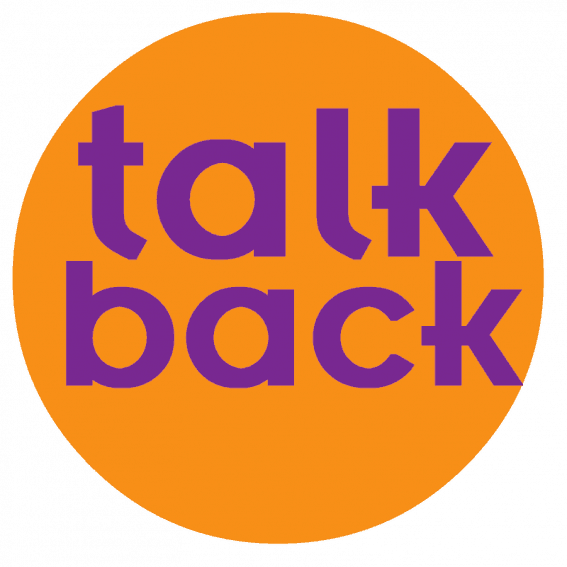 Do you have a question about camping with kids that our savvy parents can help answer? Ask your questions in the comments below. Jessica Nugent (aka fani*fam) is the mom of a a one year old boy and loves outdoor adventures. They are known for braving the outdoors any season of the year. LiLing Pang (TravelPangs) is co-founder and contributing author on Trekaroo – – a reviews website dedicated to exploring and traveling with kids. time. This article has an ocean of tricks to do just that.